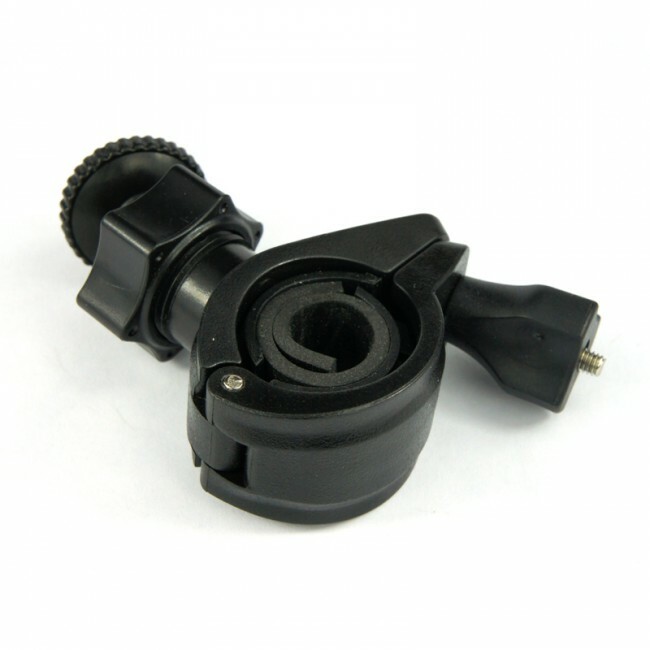 Mount your Mobius Action Camera on your bicycle or motorbike handlebars using this adjustable mount. 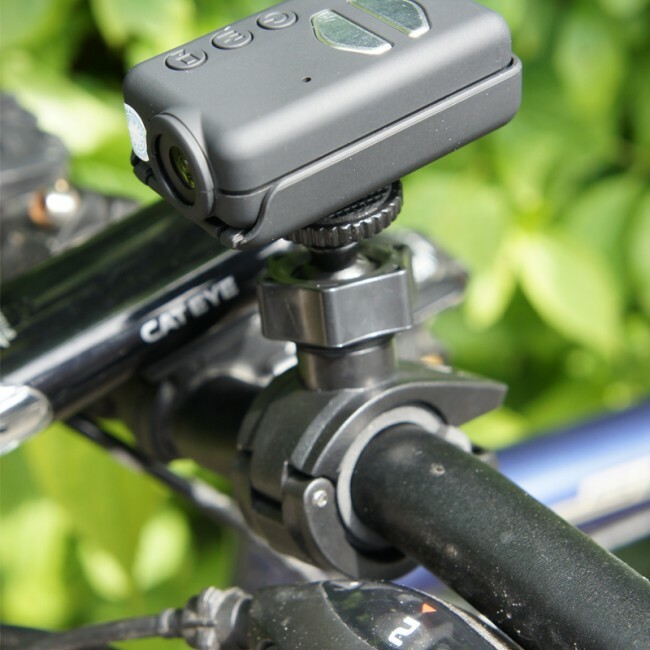 Mount your Mobius Action Camera on your bicycle or motorbike handlebars using this adjustable mount. 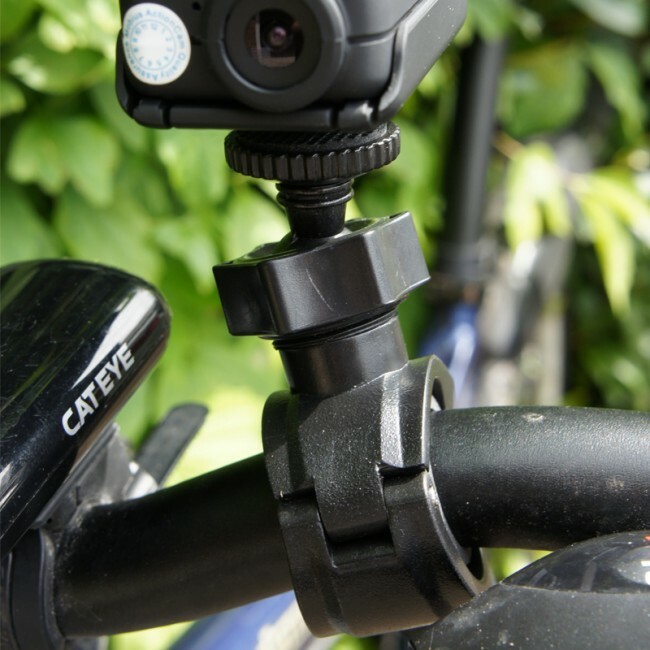 You can mount the camera on your handlebars or on other bars on your bike. 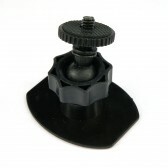 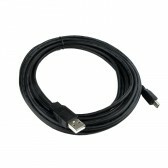 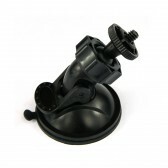 The mount is suitable for the Mobius Action Camera or any other camera which uses the standard tripod thread.